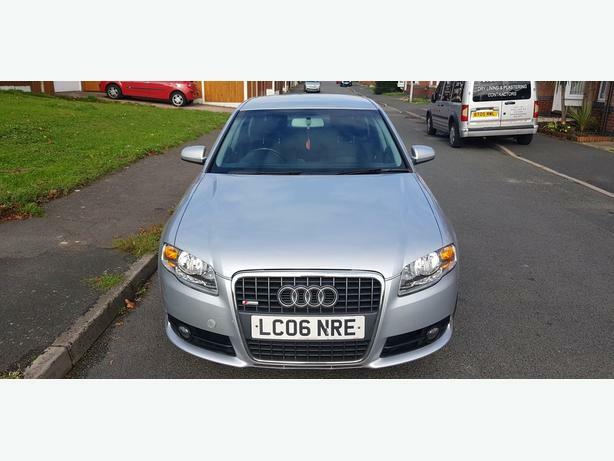 For sale, Audi A4 B7, S-Line, 2.0 TDi, 140 bhp, 2006, 6 speed manual gearbox. The cat is in very good working condition. No issue, no lights in dash! Very good tires all around. Small scratches and marks heard and there ( please see the pictures).